Onboard vision of father-daughter team Andrew and Kirra Penny was a regular staple in last year’s CAMS Australian Rally Championship. Usually, it involved a calm Kirra in the co-driver seat keeping tabs on excitable dad Andrew. 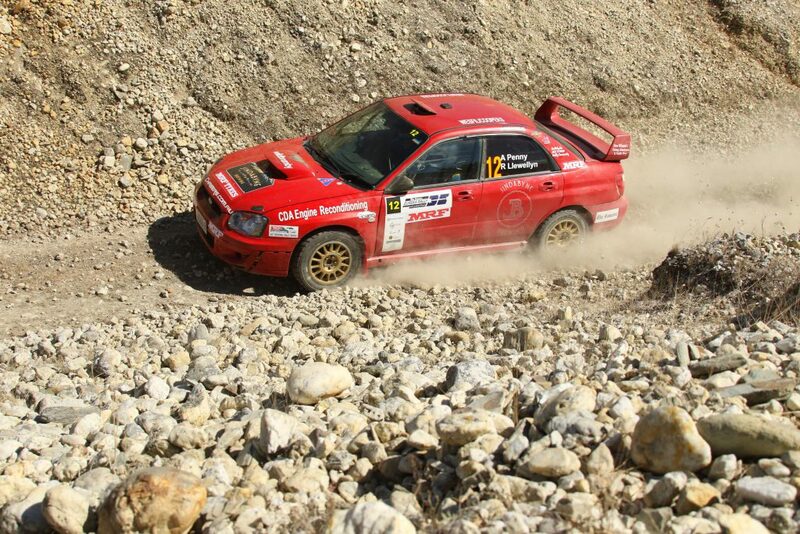 What was clear was that the pair were having a ball competing together at the highest level in rally in Australia. In 2018, the Pennys will be rivals rather than teammates. 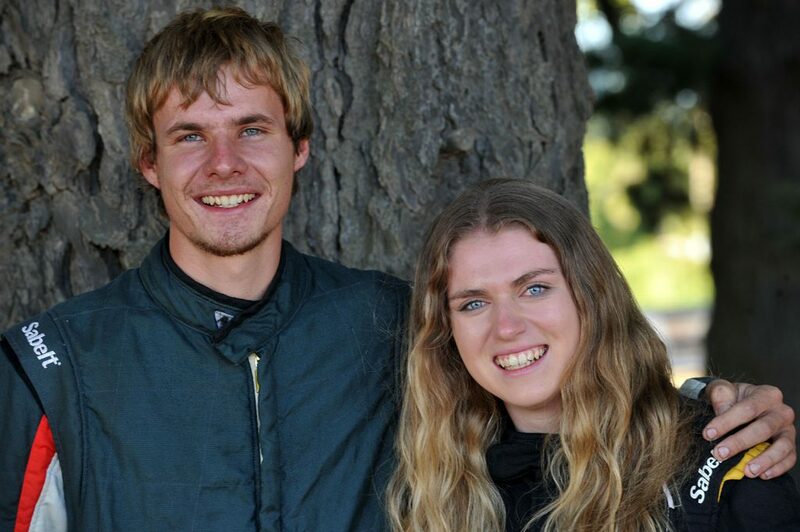 Andrew continues to run in the Kosciuszko Automotive Rally Team’s Subaru Impreza WRX, this year with New South Welshman Rhys Llewellyn calling the notes, while Kirra has joined forces with young gun Wayne Morton in the Toyota Corolla S2000. So, was there fireworks, a father-daughter spat, a rift to bring about the change? Not at all, says Kirra. “Dad and I are still extremely close, however we made the decision that it would be best for me to train an up and coming young driver instead,” she explained. “Over the course of last year, I was able to assist Dad in developing his pacenotes, to the point that we saw improvements, while his average speed was increased by five seconds a kilometre. “Wayne is an extremely talented and fast driver, that is in vital need of learning pacenotes, and gaining experience with them for him to be able to reach his full potential hence the decision was made for me to join the talented Queensland driver. “I still am continuing to train, practice and further develop pace noting with my dad and he has complete faith in my ability. For Andrew, he says the decision to compete separately was an easy one. “It was always going to be only one or two years of us competing together anyway,” Andrew said. “Kirra wants to pursue co-driving as a lifelong ambition. I can only compete at the top level for so long. “She is super competitive and so am I but it was a good idea for her to get into a seat with someone else because with me she was always going to be my kid in my car,” explained Andrew. Andrew said the offer from Wayne came while they were on a family holiday and Kirra jumped at it. “She literally took the seat out of the car and took it to Queensland,” he said. 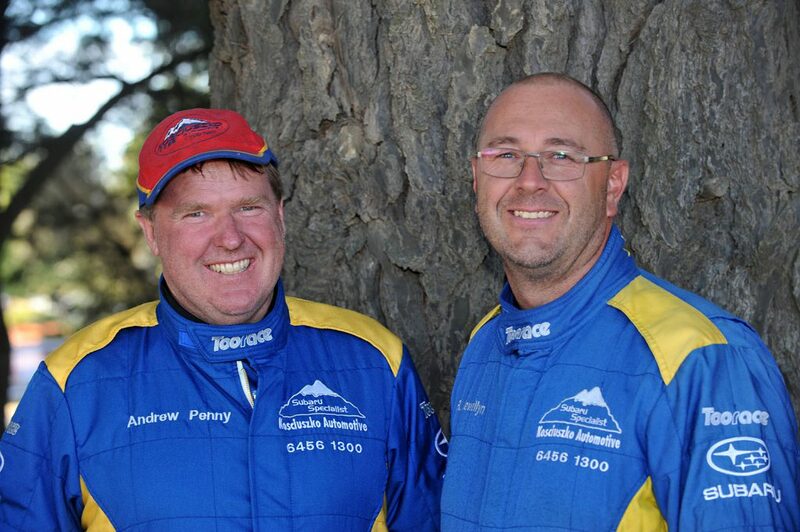 Andrew said Rhys Llewellyn was his first navigator about 20 years ago so he was the first and only one to come to mind when selecting a new co-driver. At The Courier Eureka Rally, Team Morton and Team Penny presented like a two car team but behind the united front, the competition was fierce and the banter even more so. There was only about a second between us on day one,” said Andrew. At the end of the day, Andrew explains that they are two very similar teams, small, family privateers, and they help each other out where they can. “We help Wayne as much as we can, with car set up, and so on. I want them to do well,” he said. “We try and share expenses where we can and help out. “Wayne and I both work on our own cars; we step out of the drivers seat, into the overalls and get under the car. My wife was changing the tyres, my son doing tie wraps, Rhys does the levels. It’s a real family thing and Wayne is the same, he works on his car, he builds it with his younger brother and his Dad.